I haven't really had the opportunity to venture into the North Eastern Cape so a first visit to Matatiele in the Eastern Cape highlands near boundary with Kwa-Zulu Natal was on the cards while en route to the Drakensberg in December. Matatiele services the surrounding villages and farming community and gives a very good first impression. Even though it was a long weekend and only about a week before Christmas, the town was neat and tidy, unlike some of the other towns we passed through on our way there. 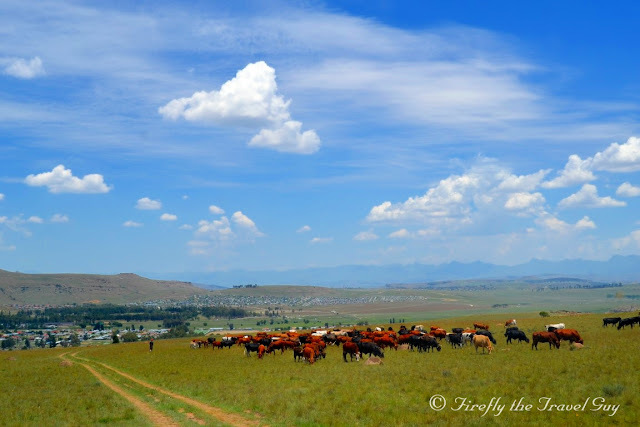 Surrounded by the the Southern Drakensberg, Matatiele is a great starting or finishing point for trips into neighbouring Lesotho, especially for bikers. 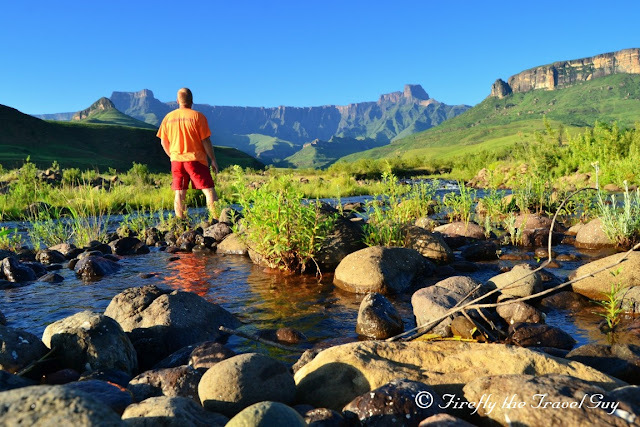 A very popular activity in the area is fly-fishing and for that Matatiele has the perfect spot. The Matatiele Mountain Lake. This 30-hectare lake is located in the mountain above town and forms part of the Matatiele Nature Reserve which is a core protected area within the Maloti Drakensberg Transfrontier Conservation Area. It was up to this lake that Phillip Rawlins, owner of Resthaven Guesthouse in town, brought us while showing us around town. Wow, what a beautiful and peaceful spot. He explained that the lake is a natural lake fed by three springs and not a dam. It means that the water is clean and unpolluted and the perfect spot to fish for rainbow trout. 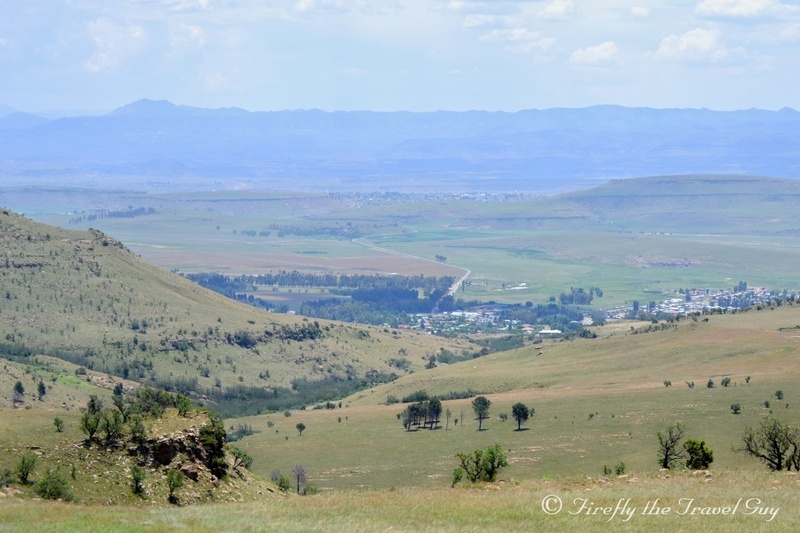 Driving back down the pass to town this was the view of Matatiele with Lesotho off beyond the mountains on the horizon. I wish our stay was long enough to venture over the border with Phillip (the invitation was there), but the Drakensberg was calling and our time limited. Next time I will definitely slot in an extra day or two to visit the Mountain Kingdom. While in Matatiele we stayed at the excellent Resthaven Guesthouse. 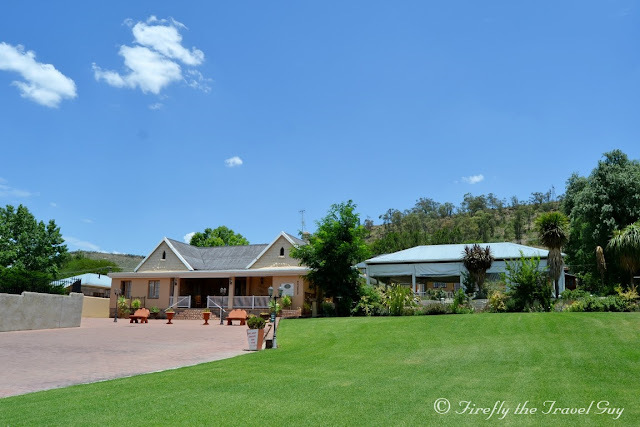 Resthaven is located on the main drag through town and offers 22 rooms stretched over four buildings on the property surrounded by lush green lawns. Owners Phillip and Elrita welcomed us with open arms and typical small town hospitality was evident the whole time we were there. Breakfasts were spot on but I can't help but to comment on the dinners. No fancy meals, no extensive menu, just good hearty plates of food, well prepared by Phillip and the kitchen staff. The guesthouse is the perfect overnight spot for anybody wanting to stay over in Matatiele. Disclosure: We stayed over in Matatiele at the invitation of the owners of Resthaven Guesthouse who I have known for many years. They didn't expect me to do a blog post about the town nor the guesthouse and will probably be very surprised if they get to see this. All opinions are my own and they had no input on the content of this post. We always say that we have to look at the bigger picture and not just be narrow minded and get stuck in the same rut over and over. When you travel though you should really pry your eyes away from a bigger picture at times and look for the little things as well. 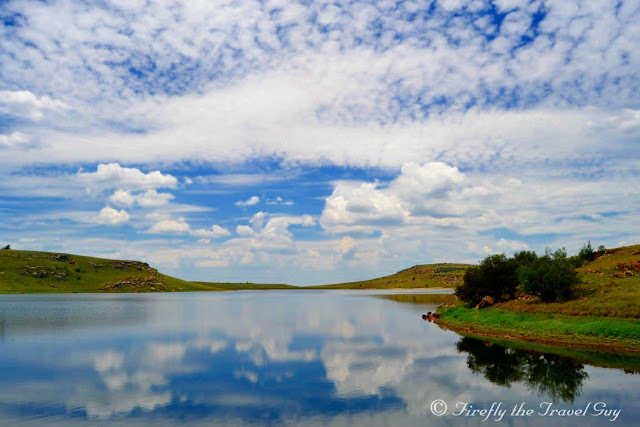 Travelling up to the Drakensberg we spent two nights in Matatiele in the North Eastern Cape and went to have a look at the Matatiele Mountain Lake in the mountains above town. An absolutely stunning but hidden beauty. 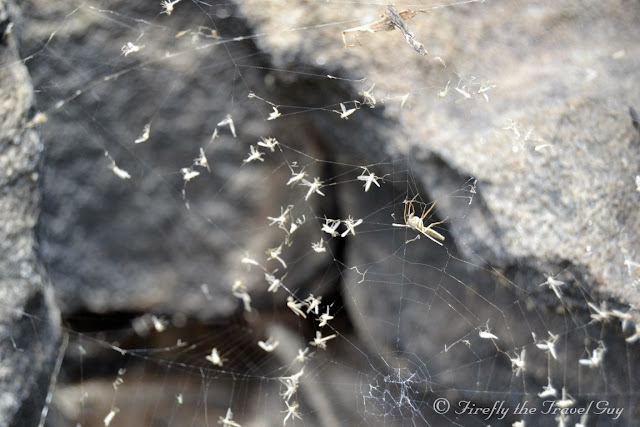 While the Damselfly and KidZ were admiring the surroundings I was looking for interesting angles to photograph it from and while getting down on my haunches between some rocks I came across a spider's pantry. Didn't see the spider though but made sure I wasn't hanging around when he got hungry. 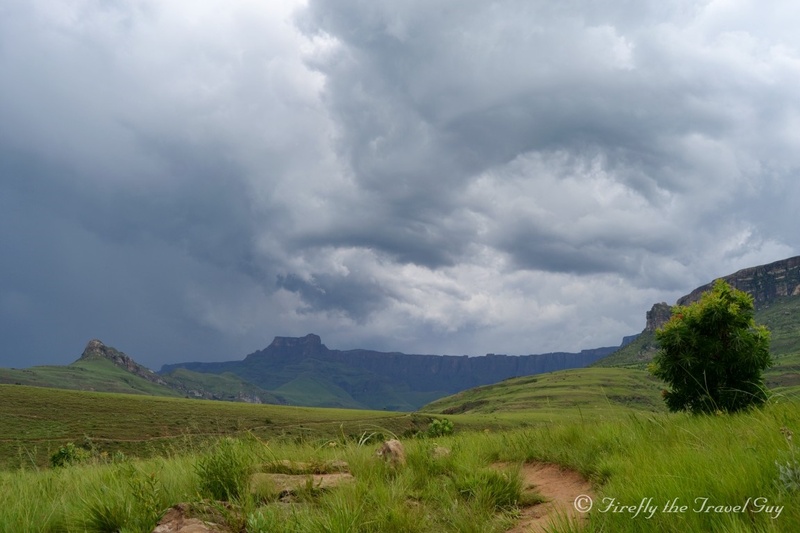 Everybody who has ever been on holiday, weekend away or a hiking trip in the Drakensberg in summer will tell you that you are very likely to have your afternoon interrupted by a little, or sometimes a rather big, thunderstorm bringing along with it some thunder and lighting and a few (which could also be quite a lot) drops of rain. 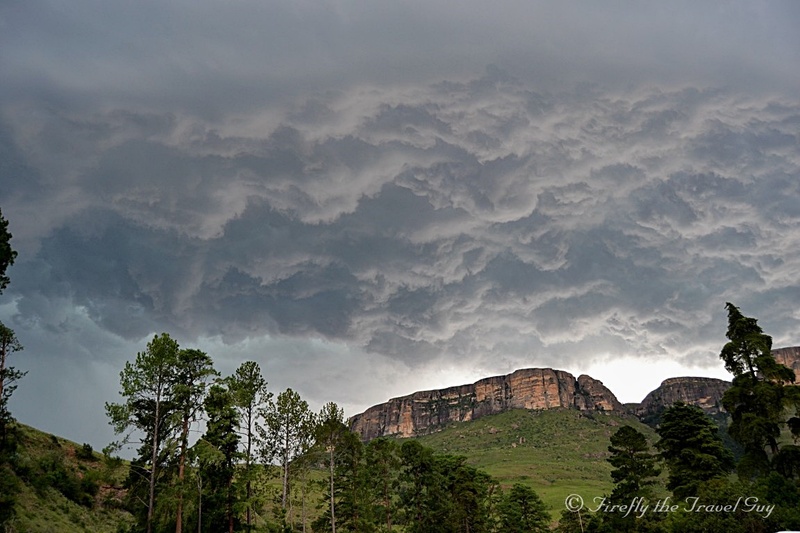 Our 10 days at Mahai in the Northern Drakesberg's Royal Natal National Park was no different and while there we had a couple of magnificent storms move overhead. One or two really delivering while others promised and threatened and then only did enough to dose a braai fire or two before the sun broke through again. A wormhole bringing alien spaceships? 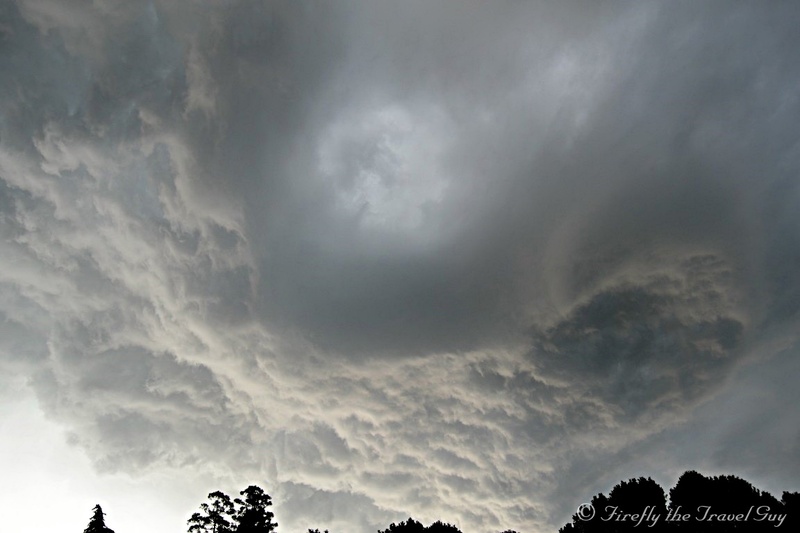 Nope, just a mid-afternoon thunderstorm moving overhead. 2017 has kicked off and the ball is in the air with all the players jostling for places below trying to catch what the year is kicking their way. We ended off 2016 with two weeks camping in the Royal Natal National Park (RNNP) in the Drakensberg hence my little stretch of silence. I have so many pictures from the trip I'm working through and some of them really show off the beauty of that area very well which means I'm going to share a lot of Drakensberg photos with you in the near future. The picture above is a "selfie" I took one morning just after 6am. I was up early and wanted to get a couple of nice early morning pics of the Amphitheatre with blue skies, something that can often change very quickly with approaching thunderstorms. 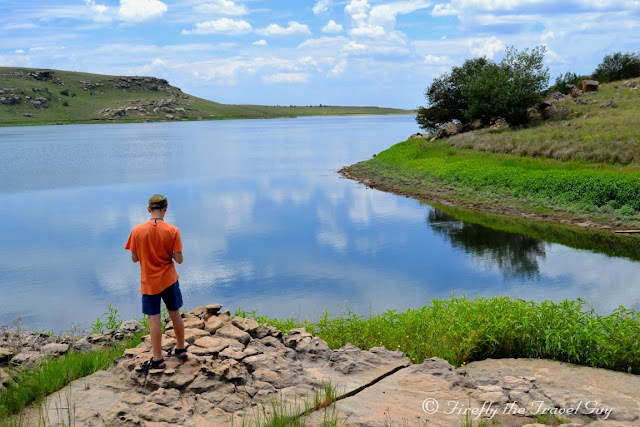 I headed to the dam at the RNNP reception building for a few reflection photos and then down to Tugela River flowing past the park. After a few pics I needed to get one with a person in it and as I was the only one around I had to make a plan. So it was a case of balancing my camera on a rock and hoping I can get to a good position in time without breaking my ankle. Mission accomplished.